Join us for the Downtown Denver Awards as we move the evening of celebration to the Ellie Caulkins Opera House! 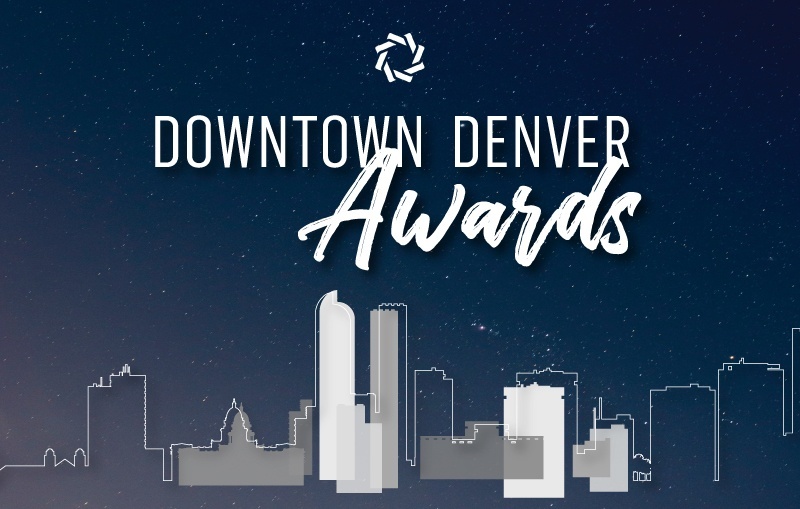 Put on your party attire and share an unforgettable night where we honor our 2018 Downtown Denver Award Winners. This year’s event will feature an Oscar-style awards ceremony following a red carpet-worthy reception as we celebrate the transformative businesses, organizations, events and projects that have made significant contributions toward creating a unique, vibrant and diverse Downtown Denver. Stage Program and Awards Presentation | 7:30 p.m.
Post Awards Celebration | 8:30 p.m.